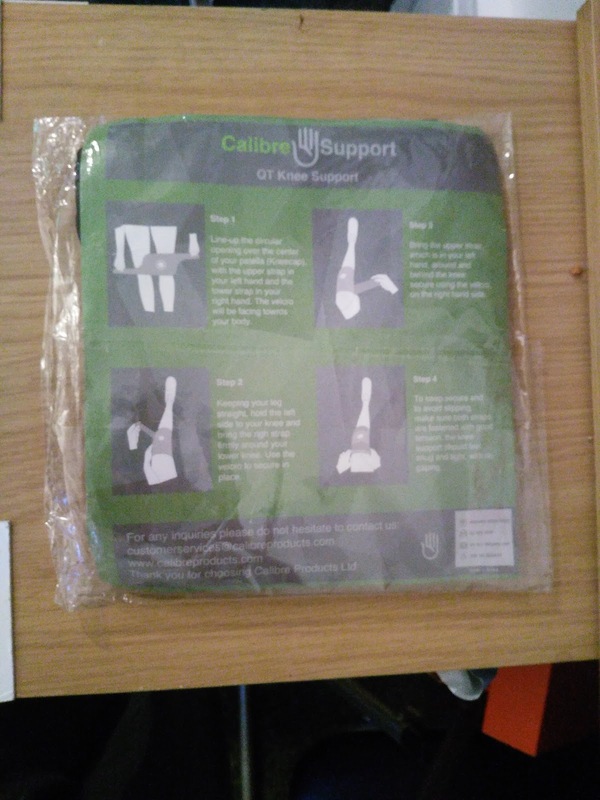 This sounds r4eally useful, my husband has problems with his legs, so will pass the details on to him! This sounds really useful. 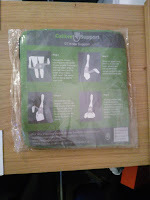 I suffer terribly with one of my knees, I will have to take a look see if it can help me! Sounds like this would be a lifesaver! I’m the exact same in Winter, my joints go to pot!